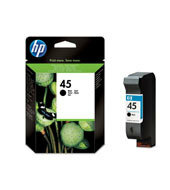 Reliable ink for precise, everyday moderate printing. 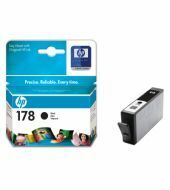 HP 178 Black Ink Cartridges print crisp, laser-quality documents, using HP Vivera pigment black ink. 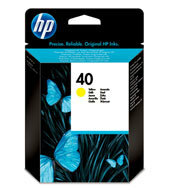 Archive documents that maintain text quality for decades without fading by using Original HP inks1. *Approximate yield. Actual yield depends on printer and specific use. 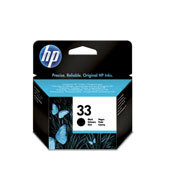 See http://www.hp.com/go/learnaboutsupplies for more information.